The dark clip was directed by DONDA. 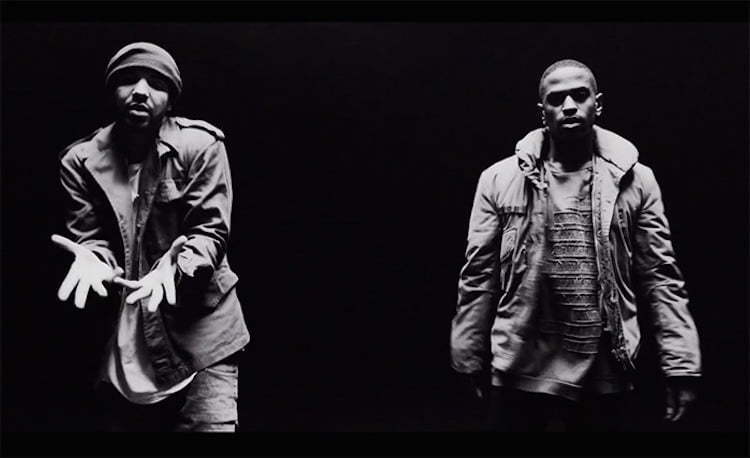 In the video, Big Sean reflects on his journey from nothing to being a hip hop superstar. He later joined Drake and his G.O.O.D. Music mentor Kanye West. Big Sean’s new album Dark Sky Paradise is the first No. 1 album on Billboard for the Detroit rapper. “Thank u guys for an amazing week and giving me my 1st #1 album! Dark Sky Paradise! The support means everything. truly Blessed!” Big Sean wrote on Twitter. Thank u guys for an amazing week and giving me my 1st #1 album! Dark Sky Paradise! The support means everything. truly Blessed! ? Look out for Big Sean tour starting on March 12 in Cancun, Mexico before he make his way across North America.